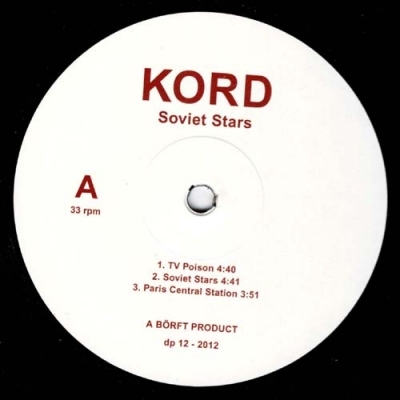 Re-press of the Classic minialbum "Soviet Stars" by KORD from 2012. Synthetic Mitch match faze out of time. Red print on labels & without sticker this time.